I was excited. I had never been to the Dominican Republic before and, frankly, I was looking forward to some sunshine and gorgeous ocean views. I was also a little hesitant though. It had been years since I last stayed at a so-called all-inclusive resort, and that experience hadn’t been all too positive. Invited by the Iberostar Grand Hotel Bavaro though, I was promised a different kind of experience. Quickly assured that this, the most exclusive of Iberostar’s hotel categories, wasn’t your average all-inclusive. They promised me a luxury experience like many others around the world, but in an all-inclusive format. 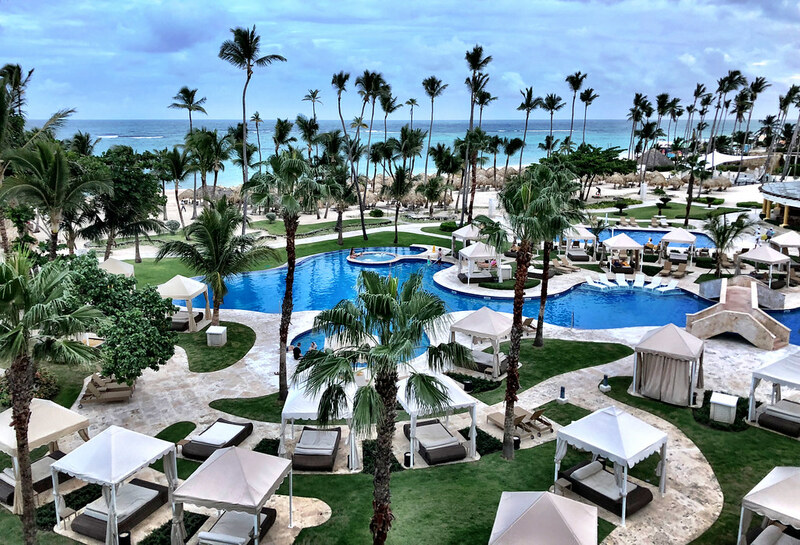 I was still skeptical but, with an unusually open mind, I arrived to Punta Cana excited to see what makes the Grand Hotel Bavaro so special and whether or not it really is possible for an all-inclusive resort to offer a true luxury experience. 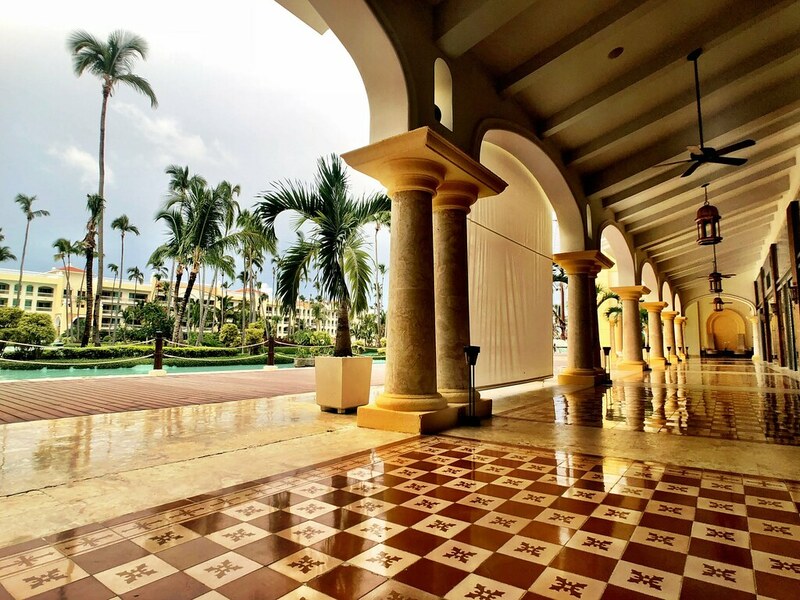 A large, multi-national hospitality company, Iberostar is well known for offering convenient all-inclusive getaways in some of the world’s most picturesque locations. Before staying at one of their Grand Collection properties though, I hadn’t necessarily associated them with luxury travel. 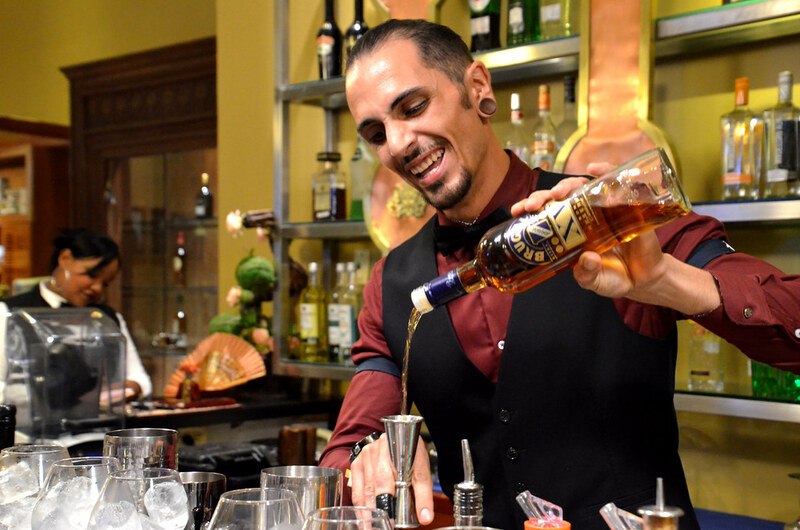 Not to sound like a commercial, I do feel it’s important though to explain how Iberostar describes its collection. Meant to offer luxury travelers something different, the Collection includes everything from boutique hotels in Europe, to a cruise experience on the Amazon to the beachy retreats in the Caribbean. At the Bavaro, the property is an adults-only, all-inclusive resort with quality amenities and lots of little extras built in. Understanding that luxury really is in both the small details and the level of service, this is where they have decided to concentrate their efforts, at least at the Bavaro in Punta Cana. Designed as an exclusive retreat within a retreat, the Grand Hotel Bavaro features 272 suites from garden and sea views to grand suites and even 19 swim out suites with direct access to the pool. Each guest has a team of butlers who are on call 24/7 ready, willing and able to provide anything the guest should need. The suites themselves are spacious, refined spaces with a whole host of amenities from pillow menus to a stocked mini-fridge and bar that’s replenished daily. Small touches are found throughout the suites from the toiletries to the enormous, plush towels and robes. As soon as I arrived, I instantly felt relaxed and at ease, excited to explore more of the resort. The hotel is part of a larger complex of Iberostar resorts, but while the Grand Hotel guests can go anywhere, no one else can access this exclusive getaway. At the center of the resort is a large series of pools and even a pirate ship that is home to one of the resort’s popular bars. Many guests though opt for the thatch-roofed cabanas lining the near perfect stretch of beach just steps from the resort itself. 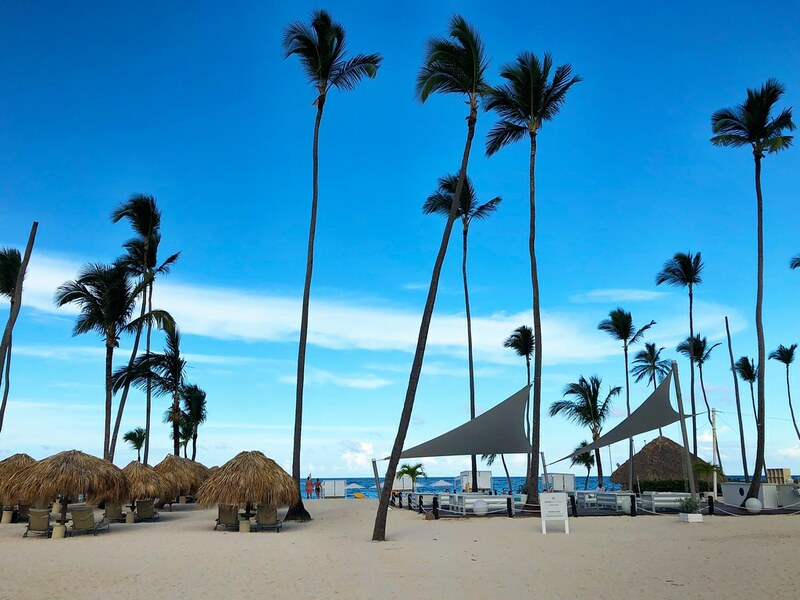 On a sunny day it really is the type of beach getaway many of us dream about, but what I think is at the heart of the Bavaro luxury experience is the gastronomy. I’m not really a foodie nor am I a fine-dining aficionado, but when presented with world-class cuisine I almost always enjoy it. Let’s be clear, the culinary offerings at the Bavaro’s restaurants are not your standard all-inclusive experiences. 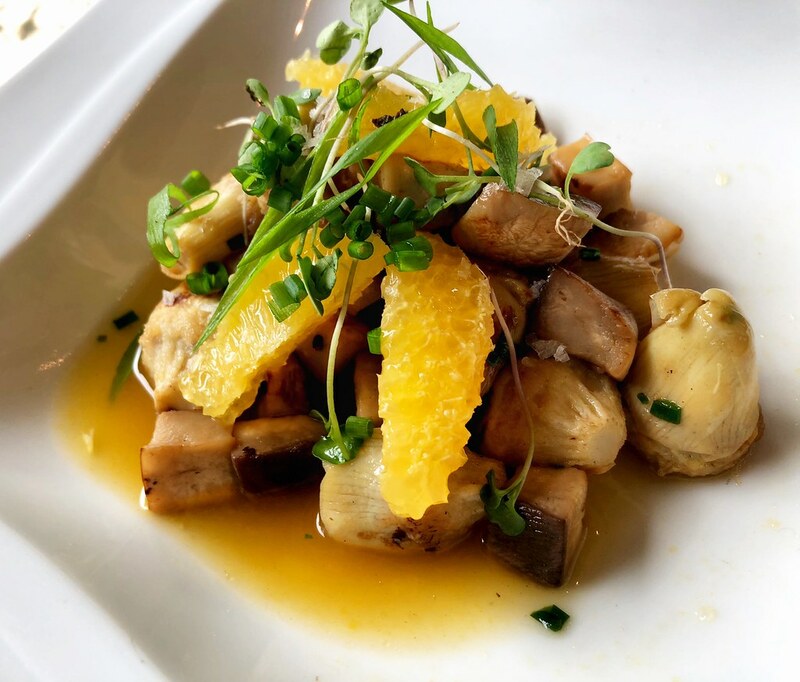 Whether it’s a great steak, Mediterranean, sushi or Italian cuisine, the varied restaurants at the Bavaro are all unique but what ties them all together is the culinary leadership. 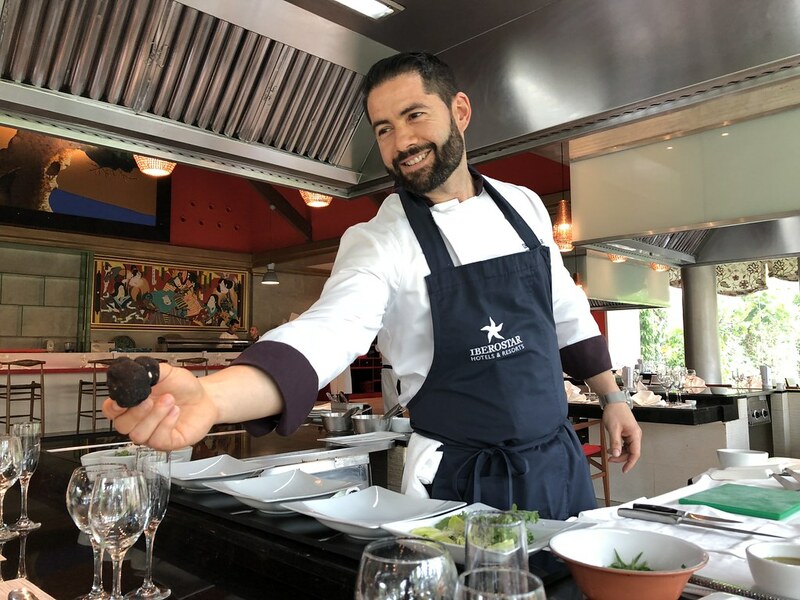 I was fortunate enough to be at the resort for a very special annual Grand Dinner, highlighting not only the many flavors of the region but also the expertise of Iberostar’s culinary leader for the Americas, Chef Mario González. The dinner itself featured everything for which the Dominican Republic is so well known, but more importantly, it demonstrated what I had by then already learned. That food is very much one of the major pillars on which the resort is built and it certainly wasn’t like anything I’d tried at any other all-inclusive. 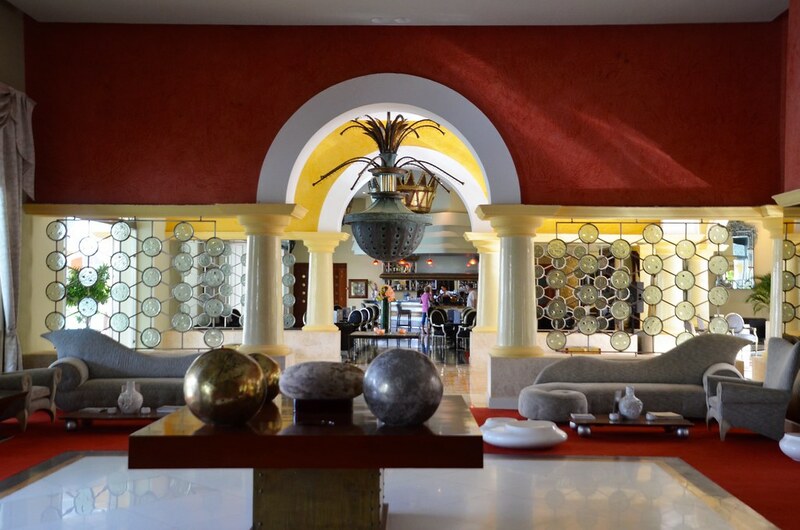 While my visit at the Iberostar Grand Hotel Bavaro was brief, it was mostly positive. I availed myself of the resort’s relaxing spa, enjoyed some time on the beach and had I more time there, would’ve done even more active adventures like snorkeling with stingrays off of the nearby coral reef. There’s a lot to love about the resort, but ultimately it was the service that did indeed win me over. Everything clicked and throughout my experience there, nothing went awry. But I think it’s also important to go back to my central question, is it possible for an all-inclusive to also be a luxury property? Looking back at it, I think that yes, mostly it can. The Bavaro had most of the hallmarks I look for in any luxury property and at the end of the day does indeed provide a luxurious getaway in a setting that is relaxed, refined and imminently comfortable.